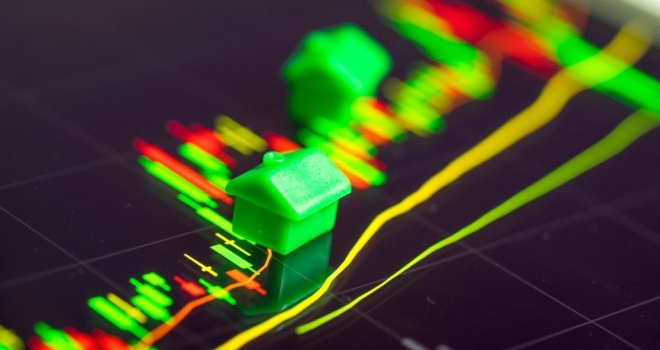 The latest data released by Home.co.uk has revealed that overall average house price growth has ‘moved into the red’ after notching up 87 months of growth. According to the report, a market as grim as this has not been seen since November 2011. Home.co.uk found that sliding prices in London, the South East, the South West and the East of England have served to push down the national average into the red year-on-year. London’s loss over the last twelve months has now edged up to 3.3% and 6.9% since the start of the slide in May 2016. Asking prices in the South East and the East are now dropping faster and losses have increased to 2.5% and 1.8% respectively. Last month, the South West became the latest domino to fall and prices there are now down 0.5% year-on-year. The grim national figures do, however, obscure significant growth in other regions further north and west. Growth has been nowhere more prevalent than in Wales and the West Midlands where asking prices are 6.4% and 5.0% higher than they were a year ago. The North West and Yorkshire have also pushed up their average asking prices by 4.3% and 3.4% respectively over the last twelve months. However, the West and East Midlands markets are slowing as shown by their typical Time on Market increases. Supply in these regions is up 10% and 13% respectively and we expect this to increase further over the coming months as investors attempt to cash out at the top. This would suggest these two regions will be the next dominoes to fall (the East Midlands first) and would be consistent with market behaviour observed previously when the East and South East markets peaked. Overall, supply of property for sale in the UK is up by 4% YoY and the total stock for sale has increased by 10.1%. In February 2018, the annualised rate of increase of home prices was 2.3%; today the same measure is -0.2% and continues to trend further below zero.